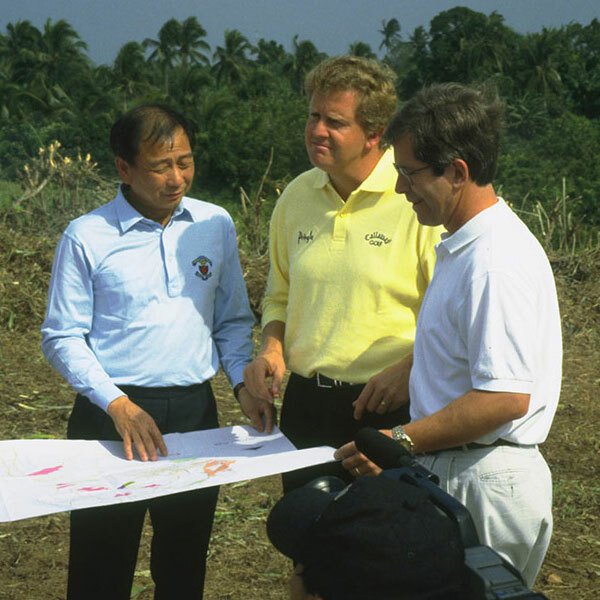 Colin Montgomerie Course Design stimulates demand and the Monty value extends to real estate sales and accelerates the rate at which units are sold. 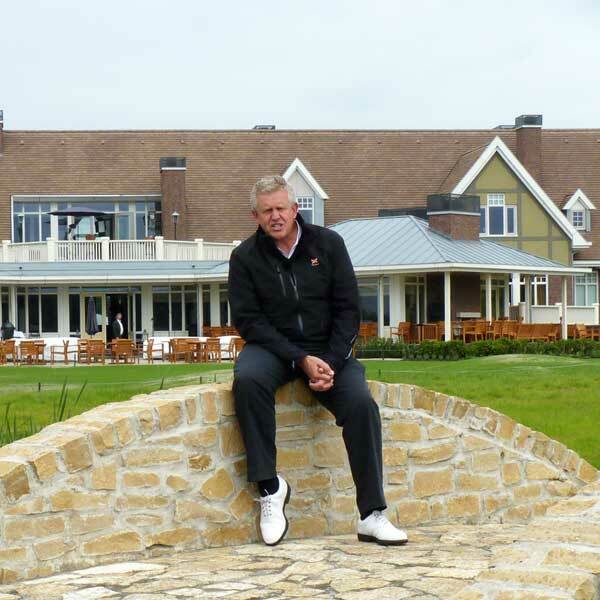 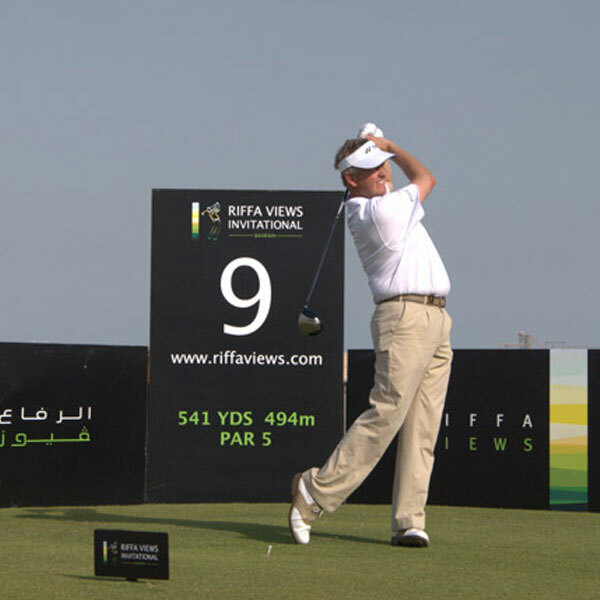 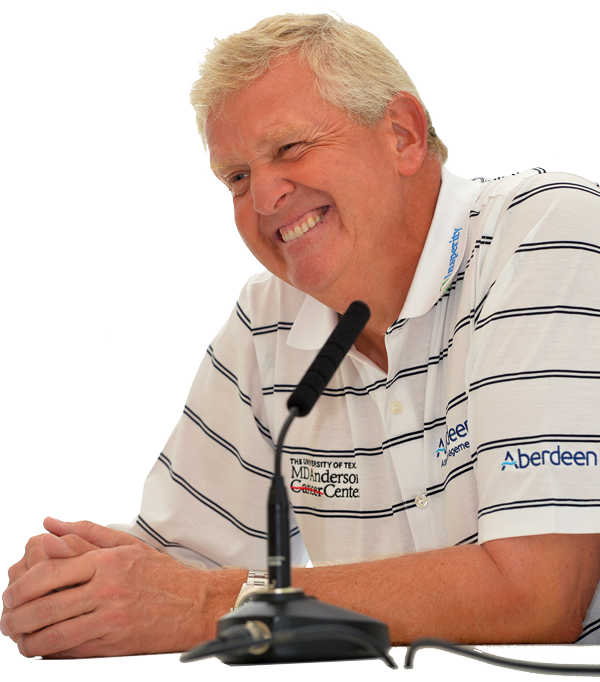 Over the past two decades Colin Montgomerie Design has developed an impressive portfolio of work that is recognised both commercially and critically. 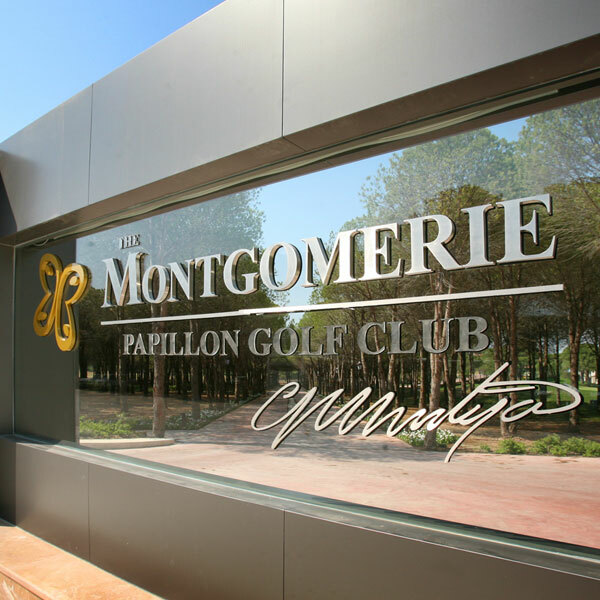 Montgomerie signature courses are to be found around the world, from the UK and Ireland to Continental Europe, the Middle East, Africa and the Far East. 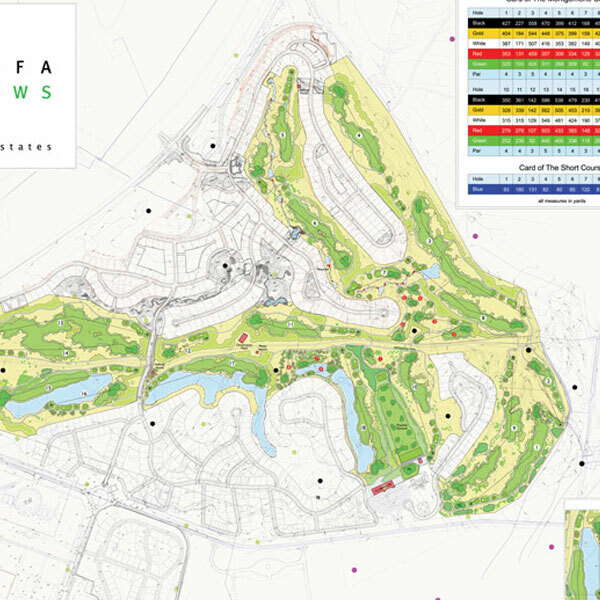 Courses designed by Colin are bound by a shared quality which helps to raise the profile of the development to attract both golfers and potential residential owners. 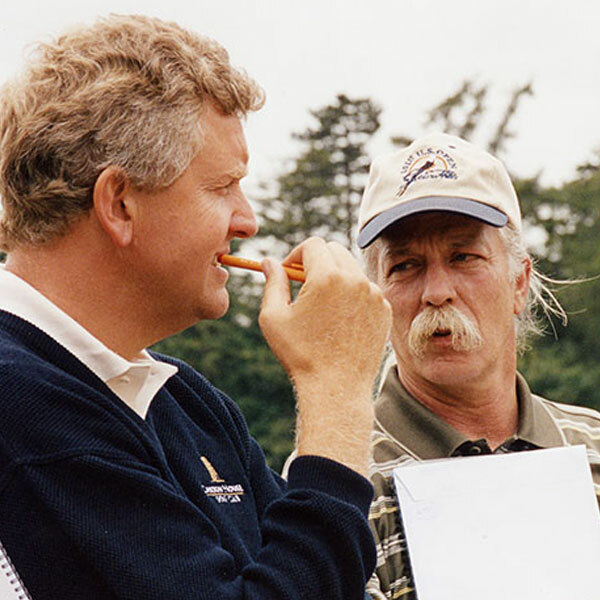 Colin’s upbringing on the famous links of Scotland and a lifetime of playing many of the world’s greatest courses at the highest level of the game has given him a keen eye and a perceptive insight into what makes for a great golf course design. 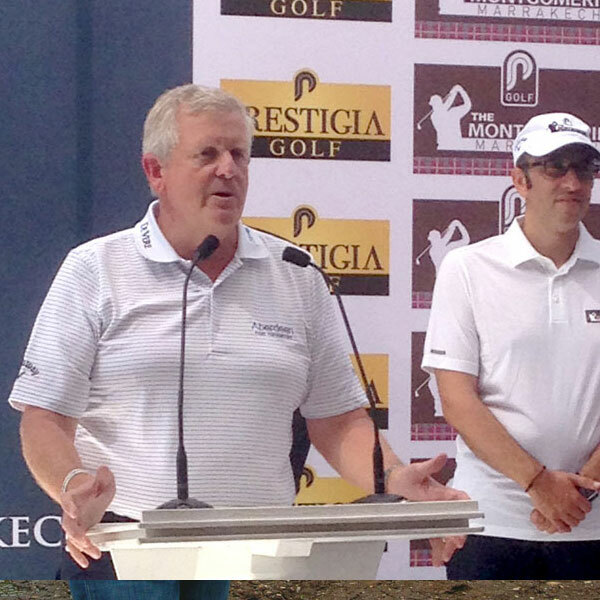 Colin Montgomerie Design embraces these experiences and is sharing Colin’s passion for a thoughtful, beautiful and enjoyable golfing experience through a growing portfolio of exceptional golf courses around the globe. 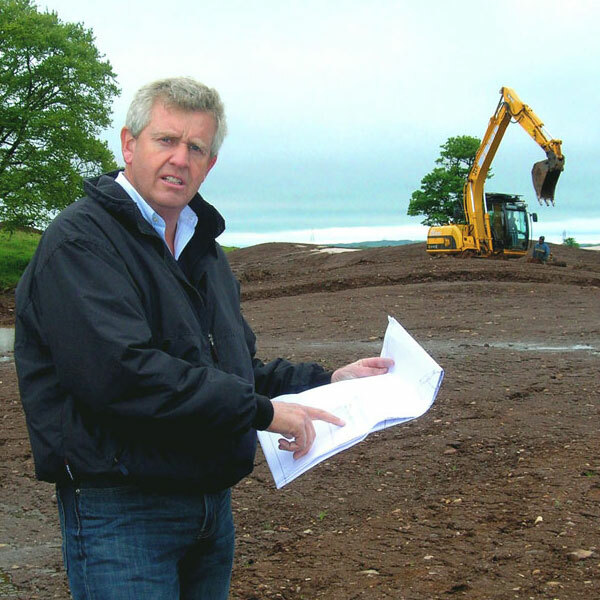 Colin has a clear vision for the basic ingredients he seeks to flavour each of his designs with. 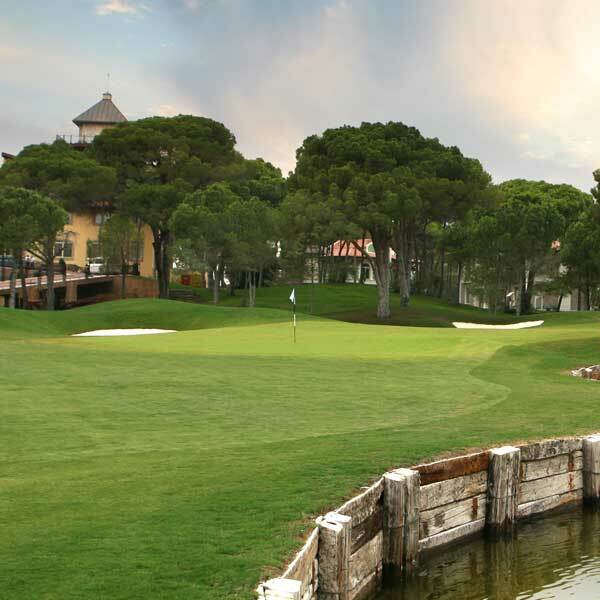 First and foremost, he likes to work with nature and will, wherever possible, let the character of the site lead the style of the design. 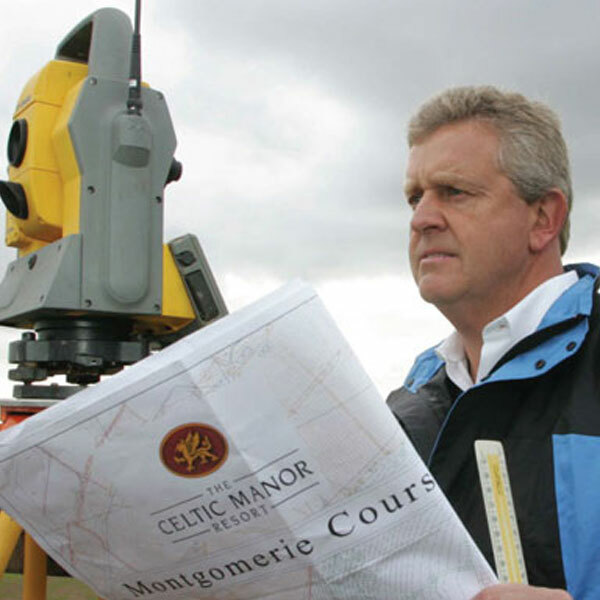 Colin’s routing plans are always carefully considered and seek to take best advantage of a site’s natural features. 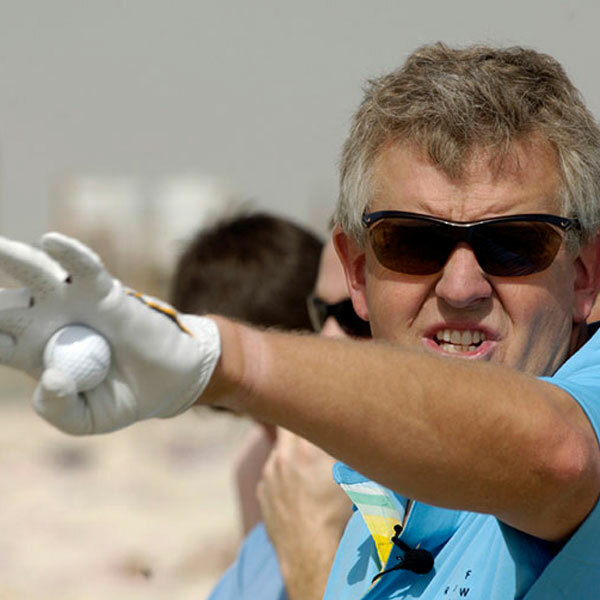 Colin’s designs are always highly strategic. 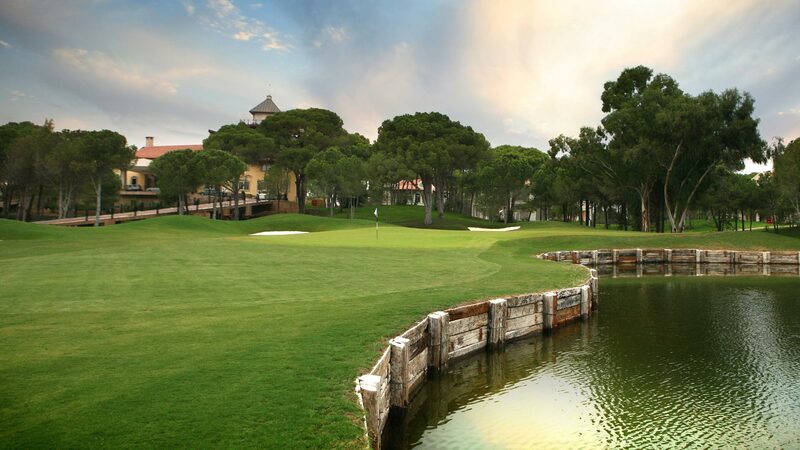 Bunkers are hazards to be avoided and should inflict a moderate penalty. 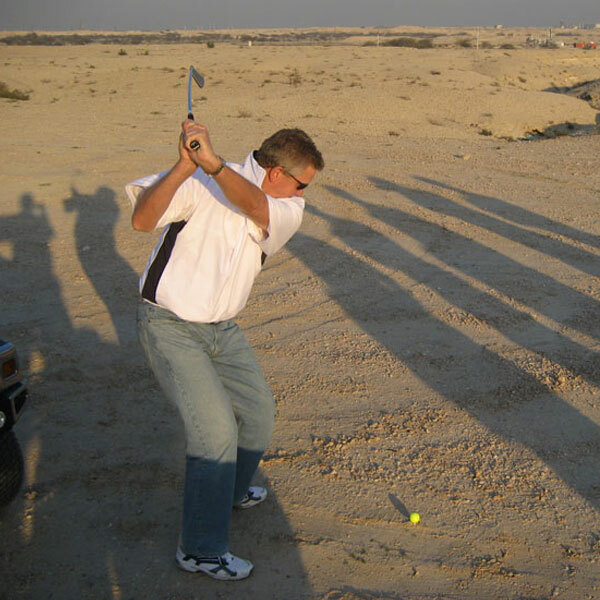 Fairways should be generous and ‘fair’, but rough should be rough, so that accuracy is rewarded. 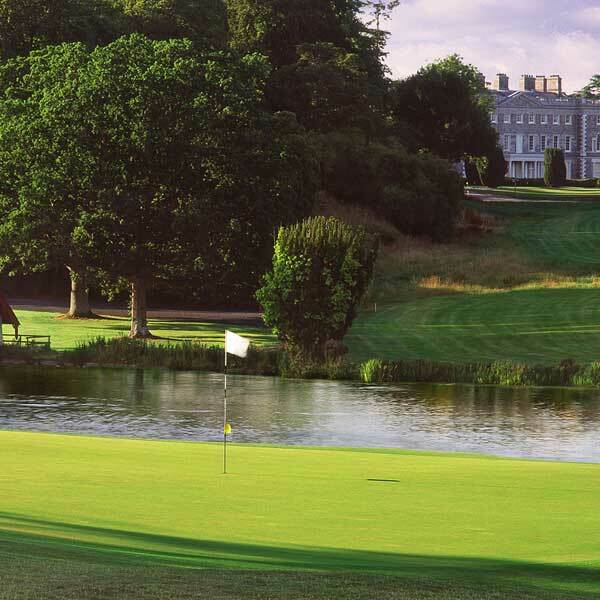 Water hazards should be both beautiful and strategically relevant, whilst greens should be full of character and challenge, testing the accuracy of approach play and skills with the putter. 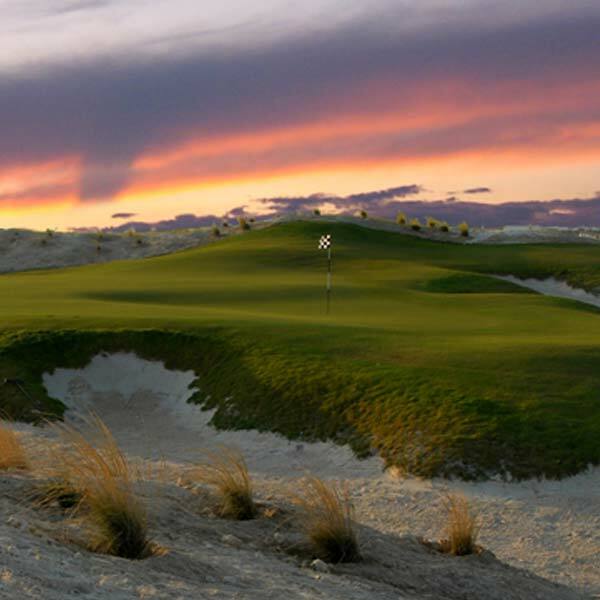 These concepts are contained within beautifully crafted courses that strive to be enjoyable recreational environments. 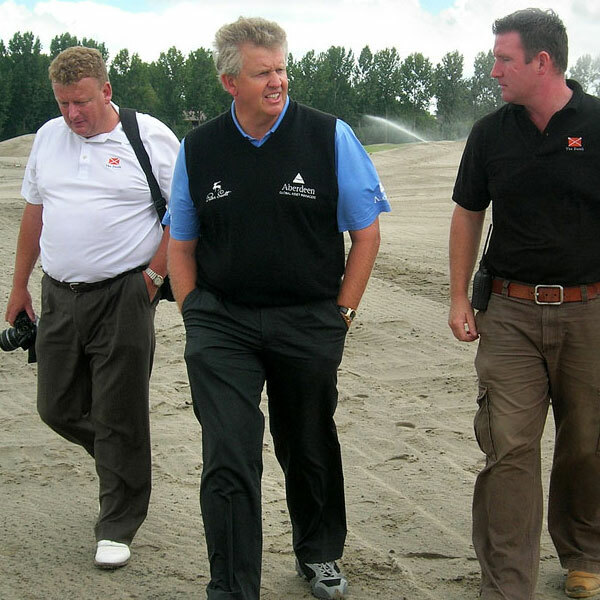 An emphasis on sustainable maintenance practices ensures that Colin’s designs are always capable of being presented to their best advantage. 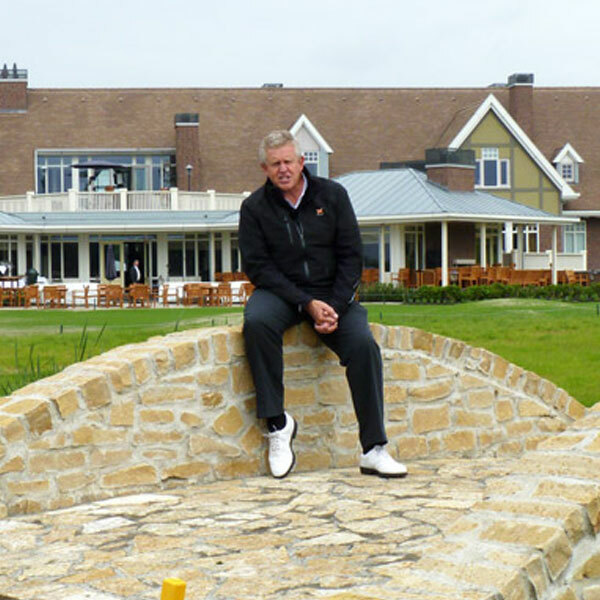 Cutting edge technical design combined with a highly creative, aesthetic talent and a deep understanding of the fundamental principles of classic golf course design give Colin’s designs an enduring appeal that will stand the test of time.